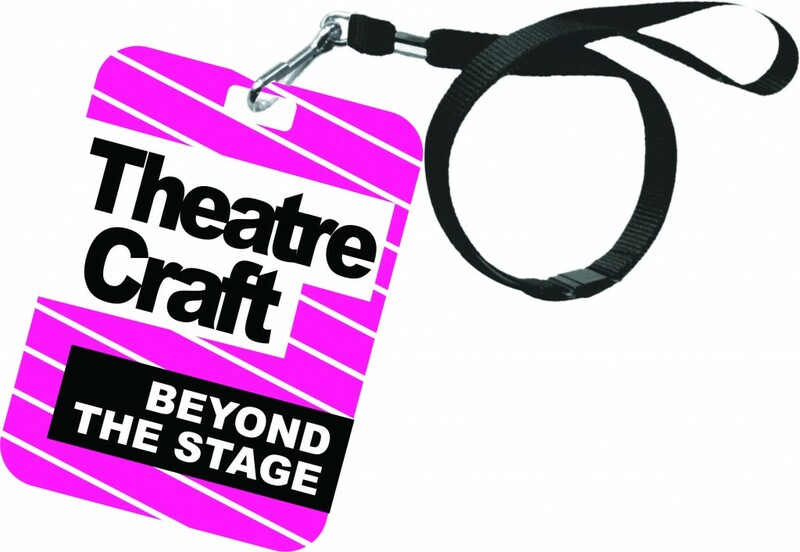 TheatreCraft is back for another year on Monday 14th November at the Waldorf Hilton Hotel with partnering West End theatres, the Aldwych Theatre, the Lyceum Theatre, the Novello Theatre and the Theatre Royal Drury Lane. TheatreCraft is free to 16 – 25 year olds and offers a busy Marketplace of exhibiting theatre, training providers, educational institutions and career advisors. Up to 70 accompanying workshops, talks, panel discussions and one-to-one sessions led by industry practitioners will be offered to all attendees. TheatreCraft is a collaboration between Theatre Royal Haymarket Masterclass Trust, the Royal Opera House, the Society of London Theatre, Mousetrap Theatre Projects and Creative and Cultural Skills. Booking is also open for TheatreCraft’s ‘Ask The Experts’ sessions; an opportunity to have one-to-one conversations and gain valuable career insights with a leading industry figure, including professionals from the Young Vic, Barbican, Sadler’s Wells, English National Opera, White Light, National Theatre, Society of London Theatre, Opera Holland Park, Michael Grandage Company and the Roundhouse. Sign up and book workshops for free on TheatreCraft's website here. I really can't wait to attend my first TheatreCraft next month and to be a part of their social media digital team! Check out their twitter: @TheatreCraft and their Instagram: @TheatreCraft to keep up to date with the exciting event!